The Farmhouse Collection of indoor furniture by Casamoré has been beautifully designed with the uttermost level of style in mind. Each piece from the popular range features a clear oil finish, smooth round edges and dove tail joints. Simple, classic, stunning furniture. The Farmhouse Corner TV Unit is the staple piece for any living room. Featuring 4 conveniently sized drawers and 2 shelves, the striking unit is the perfect combination of style and practicality and will fill any room in which it is placed with timeless charm. Also featured within this sort after range is the Farmhouse Side Table, which is the ideal height to be placed next to an armchair. The shelf is great for placing magazines and books whilst the drawer makes an ideal hiding place for the biscuits! Just like a loved family member, a good quality piece of furniture is to be appreciated and admired.  Visit The Home Furniture Store and you’ll be sure to find that special piece to complete your home.